Trevecca students who wish to pursue a BSN may do so through the new Belmont-Trevecca joint degree program. In this program, students complete their first two years of course work at Trevecca and the final two years at Belmont University, a nationally ranked Christian university nearby. Students are educated in a student-centered Christian community which embraces a culture of openness and mutual respect, excellence in teaching, and the privilege of service. The program provides an academically challenging education that enables men and women of diverse backgrounds to safely practice professional nursing with disciplined intelligence, compassion, courage and faith. Graduates are known for high quality care, a standard modeled by their professors every day, both inside and outside the classroom. Student learning is enhanced through state-of-the-art simulation, allowing treatment techniques to be practiced again and again prior to caring for live patients. Clinical skills are refined through extensive practice experiences in hospitals and community clinics, including mission opportunities down the street and around the world. Nashville is a great city for health professions students, having more than 400 health care companies and multiple world class health care facilities in the immediate area. 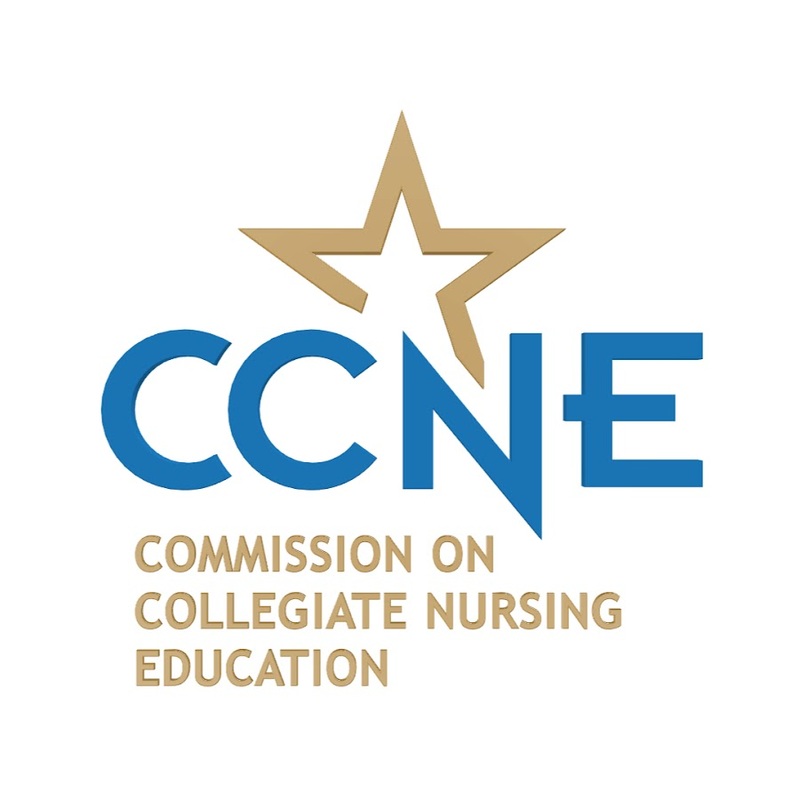 The Baccalaureate program at the Belmont University-Trevecca Nazarene University Consortium is accredited by the Commission on Collegiate Nursing Education, 655 K Street, NW, Suite 750, Washington DC 20001, (202)887-6791. The Belmont University/Trevecca Nazarene University Consortium is a member of the American Association of Colleges of Nursing. Provides an introduction to the basic skills utilized in data collection and physical assessment. The focus is on interviewing skills and systematic physical examination in assessing the physiological and psychosociocultural health status of clients of various age groups. Campus laboratory provides the opportunity for application of theoretical knowledge and performance of health assessments, with healthy individuals. Two hours lecture and two hours campus laboratory a week. Students will also enroll in NUR 2041, Health Assessment Lab. Addresses nutrition as a major component of health maintenance and promotion throughout the lifespan. Content serves as a foundation for clinical application in other nursing courses. An introduction to nursing concepts and theory, nursing processes and those skills which are basic to the practice of professional nursing. ($350.00 course fee) Students will also enroll in NUR 2411 (lab), NUR 2412 (Clinical). A study of concepts and diseases common to the general practice of nursing. Explores moral, ethical and legal issues in nursing practice. Personal and professional awareness is encouraged through values clarification and other methodologies. Provides a study of the nurse's role and responsibilities in clinical pharmacology. The course focuses on the major drug classifications, principles of drug actions/interactions, and nursing implications. Current trends in pharmacologic therapy will be discussed. Studies in theories, skills and responses of adults in health and illness. ($325.00 course fee) Students will also enroll in NUR 3211 (lab), NUR 3212 (Clinical). A study of theories, concepts and responses related to mental health and illness. ($300.00 course fee) Students will also enroll in NUR 3412 (Clinical). A study of theoretical knowledge and skills used in the nursing process as it relates to nursing research. Three hours per week. A study of the theories of the aging process and the responses of the older adult in health and illness. A study of theories, concepts and responses related to childbearing individuals and their families. ($300.00 course fee). Students will also enroll in NUR 4211 (Lab) and NUR 4212 (Clinical). Study of theory and skills used in the nursing process related to the child and young family. ($250.00 course fee). Students will also enroll in NUR 4311 (Lab) and NUR 4312 (Clinical). A study of theoretical knowledge and skills associated with the care of the acutely ill adult. The focus will be on utilization of the nursing process in providing nursing care to clients with complex physiological and psychosocial needs. ($250.00 course fee). Students will also enroll in NUR 4411 (Lab) and NUR 4412 (Clinical). The study of theoretical knowledge and skills used in the nursing process related to individuals, families and the community as a client. Theoretical concepts integral to community health nursing and strategies for nursing intervention for the promotion of community health will be identified. ($250.00 course fee). Students will also enroll in NUR 4512 (Clinical). Presents leadership and management principles related to nursing practice in the health care system. ($250.00 course fee). Students will also enroll in NUR 4612 (Clinical). Includes concentrated senior clinical experience in a selected practice area as well as synthesis exercises in the classroom and computer laboratory. Students must pass a comprehensive exam in nursing in order to pass this course. This course is only offered on a Pass/Fail basis. ($250.00 course fee). Students are admitted to the nursing portion of their degree work in the second semester of the sophomore year and must meet the criteria below.